Aleksandr Torshin[l], Scott Walker [m], Maria Butina [r]. Here’s what we know: While Scott Walker was traipsing around the country on his presidential campaign, he met with alleged Russian agent Maria Butina and her alleged boss Aleksandr Torshin at an NRA event, and Butina later attended Walker’s presidential announcement event. We also know that Walker’s PAC accepted over $1 million from Putin-connected oligarch Len Blavatnik, whose contributions have come under scrutiny as part of the special counsel’s investigation. Further, Walker has declined to take a position in response to a question about Trump‘s joint press conference with Putin in Helsinki, during which Trump sided with Putin over the US Intelligence Community. In his attempts to downplay his interactions with Butina, Walker claimed that he met her among thousands of people in an atrium. However, the Washington Post reports that Walker actually met with Butina in a much smaller VIP green room. How did a then-26 year old agent of the Russian government get into a VIP area with Walker? Butina said that Walker did not show any “aggression” toward Russia in her meeting with him. What did Walker say about Russia in the interaction that left her with this impression? 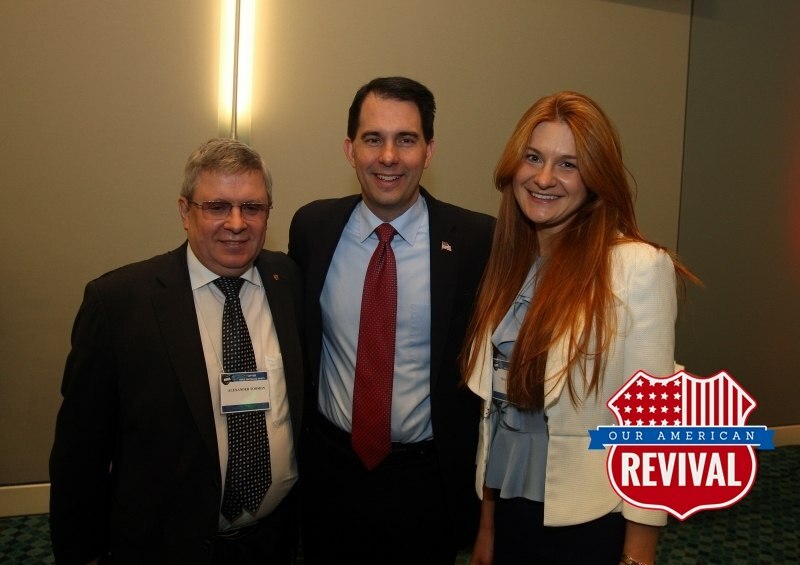 Why did Butina attend Walker’s presidential launch event after meeting him at the NRA? Why is Walker’s spokesperson claiming the NRA meeting took place in a large atrium when the Washington Post is reporting it in fact took place in a VIP green room? Is Walker the presidential candidate referenced in the FBI affidavit accompanying Butina’s indictment? Why did Walker’s PAC accept $1 million from Putin-linked oligarch Len Blavatnik, how was the donation solicited, and what meetings took place leading up to or following the contribution? Why did Walker decline to denounce Donald Trump’s press conference with Vladimir Putin, when Trump took Putin’s side over our own intelligence community and law enforcement? If Walker won’t stand up to Trump on Russia, on child separation, on Harley Davidson, or for dairy workers, what exactly will he stand up to Trump on? 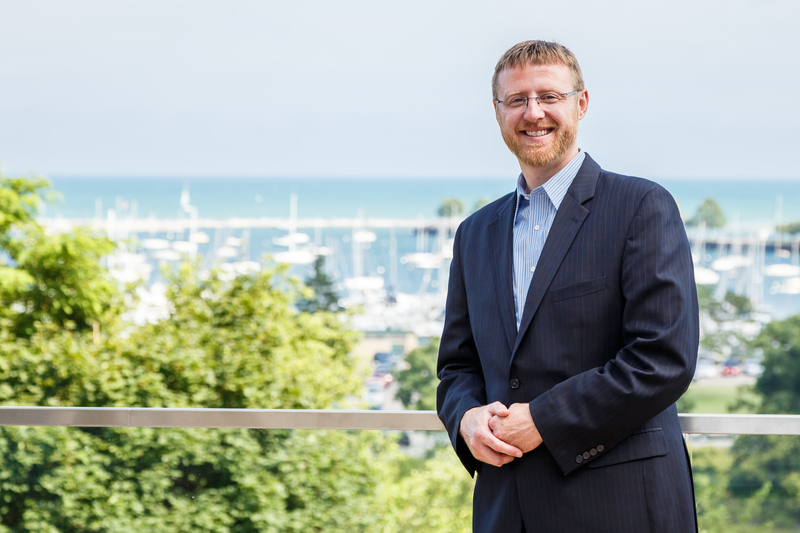 Walker claims to have taken Russian at Marquette. As I recall – there was no Russian offered at Marquette at that time. Crooked Scott Walker and republicans are soooo greasy y’all. That’s easy. Walker is hiding his left hand. That’s the hand you use — well, never mind. By “rescued” WCD means destroyed. 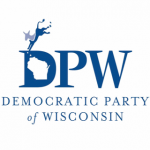 Now poverty rates are at 30 year highs in Wisconsin, our roads are filled with Scottholes, DOT debt has ballooned, healthcare costs have skyrocketed and Walker and republicans stole our voting rights by gerrymandering and then as a kicker, gave all our money to the Chinese in corporate welfare!